Having the skills and experience, we maintain a very high standard for the design, fabrication, and provision of all of the products fabricated in our facility. Additionally, we aim to provide the inspiration, courage, and clinical experience that will enable our patients to have the tools they need to lead the most fruitful, productive life possible. Rudy has over 40 years of experience in prosthetics with children from 9 months of age onward. He also has extensive experience working with mature patients from young adulthood through geriatrics. Rudy served as a staff clinical prosthetist at UCLA Child Amputee Prosthetic Project and received his prosthetic education at UCLA. He has experience in fitting all levels of upper and lower extremities from partial hand or foot to four-quarter amputees, including myo-electric type prosthesis. 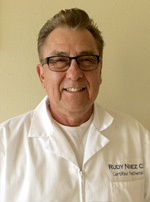 Rudy is well respected among his peers, having once served as an examiner for the American Board of Certification. Mark is a Certified Prosthetist with over 20 years of experience. 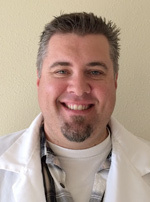 He was fully trained at Cal State University, Dominguez Hills and has worked with Shriners Hospital providing quality service to children and adolescents with disabilities. Mark is a Child Specialist and is one of very few Certified Prosthetists specializing in Myoelectric Arm. continues to work with students at CSU Dominguez Hills, providing consultations on upper extremities. 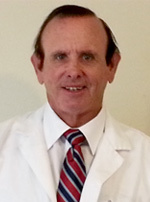 Dennis is an American Board Certified (ABC) Prosthetist and Orthotist. 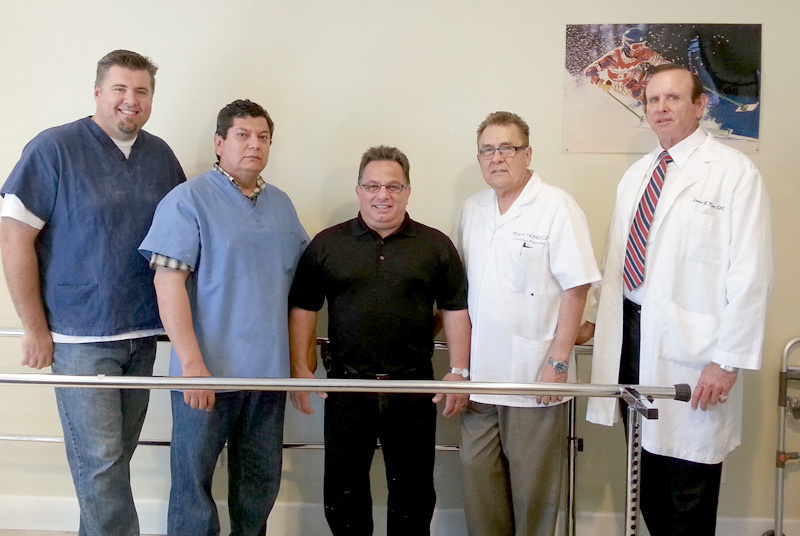 He has over 30 years of experiencing after graduating from the UCLA Medical Program for Prosthetics & Orthotics. He is a Purple Heart Veteran who was affected by the Vietnam War. He chose to dedicate his life to help people restore their functionality. Dennis has worked with thousands of patients over the years and truly believes that “tough times never last, but tough people do.” Dennis specializes in lower extremity prosthetics. Michelle Rosenthal serves as the Practice Relations Manager for Quality Care, helping the company in market positioning, contract negotiations, and serves as a liaison between physicians, nurse practitioners, physical therapists and utilization management. She has over fifteen years experience with strategic planning and implementation, business development, marketing, communications, and operations in the healthcare industry . 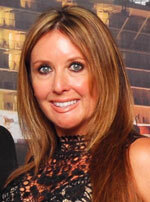 Michelle received her Bachelor of Business Administration from the University of San Diego School of Business.